1. am i being punk'd? two-ingredient nutella brownies?? 2. this diy has me all "let's go buy a hut and make it beautiful!" so inspired. 3. i know this sounds excessive, but i think NEED one of these! 4. ah! 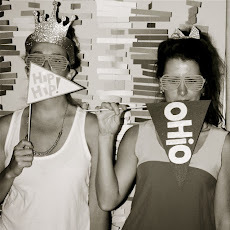 what a fun and trendy idea! 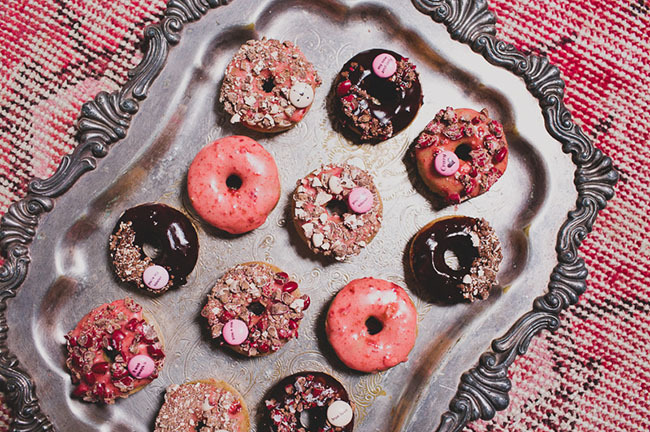 5. the prettiest valentine's tablescape...and donuts because DUH.